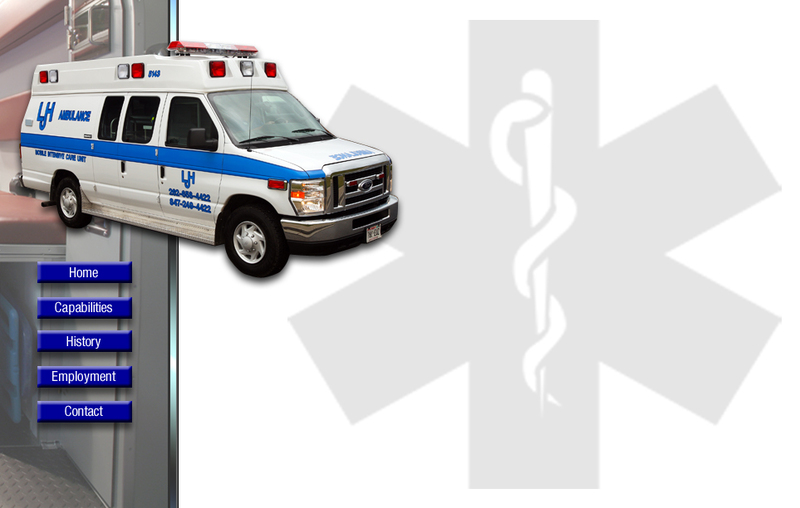 LJH Ambulance is a highly dedicated, experienced and reliable ambulance company. 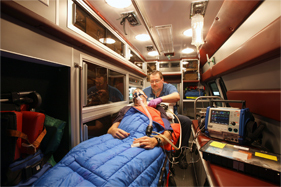 LJH Ambulance, provides a fleet of dedicated ambulances that are fully equipped with state-of-the-art medical equipment and medical staff. At LJH Ambulance, we are at your disposal, 24 hours a day, to accommodate all your air ambulance needs to the maximum level of safety, comfort and efficiency.